Virtually every child loves a good playground, and it is important to get kids playing outdoors. However, even the most adventurous child can get a bit shy around play equipment after a serious fall or other injury. 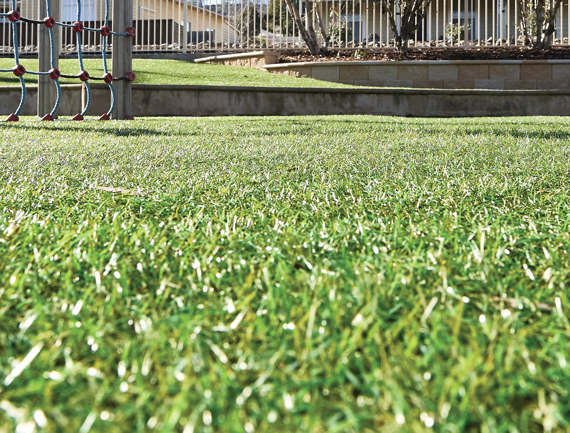 With proper undersurfacing, you can reduce or even prevent a variety of common playground injuries. Here at Sturdybilt Agencies, we are strong advocates of outdoor play. 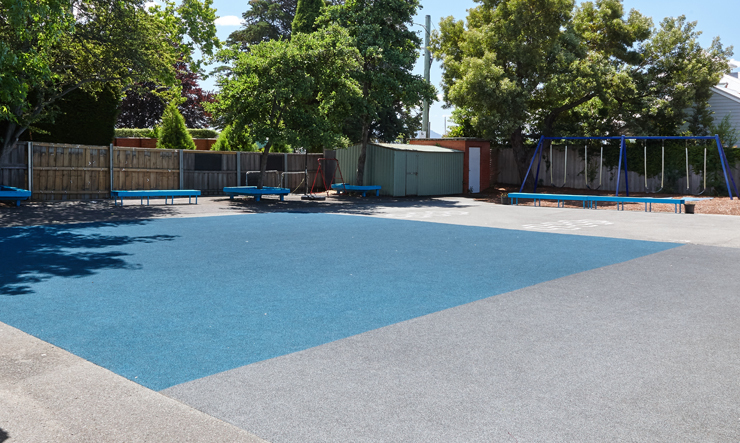 That is why we offer playground rubber matting products to make these environments safer for children. 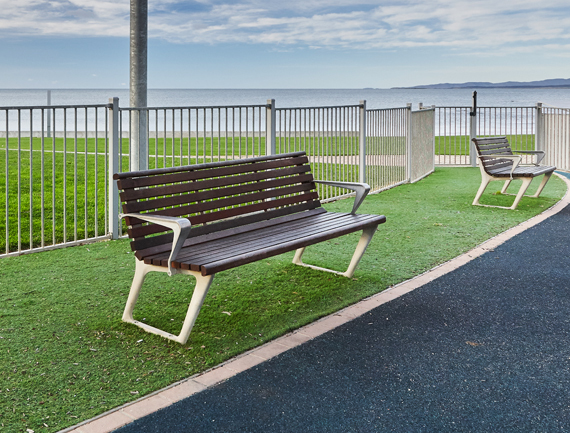 By providing a cushioned landing area underneath the play structures at your school or park, you can prevent a lot of injuries and keep the environment safe and fun for the little ones. 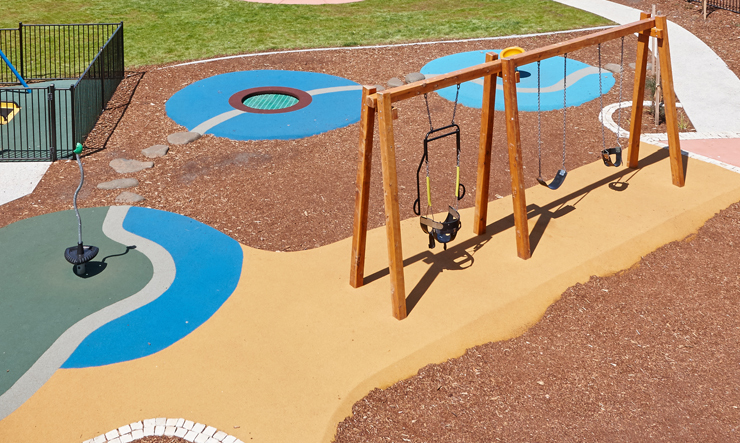 Proper undersurfacing is a key component to any modern playground. 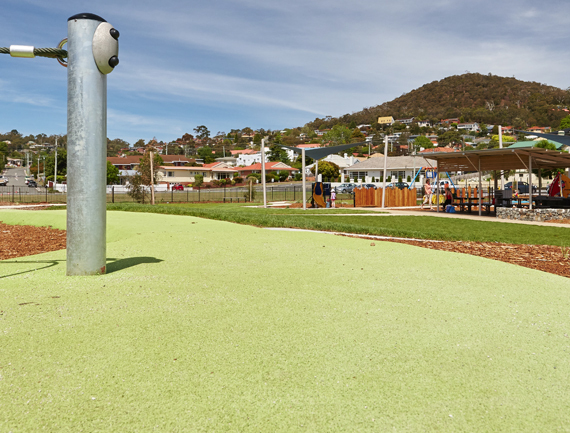 These rubber tiles go on the ground throughout the play area to provide a softer area to land in case kids trip or fall off the playground equipment. These tiles provide a much better landing surface than asphalt or concrete, preventing scrapes, bruises, and more serious injuries, like broken or fractured bones. 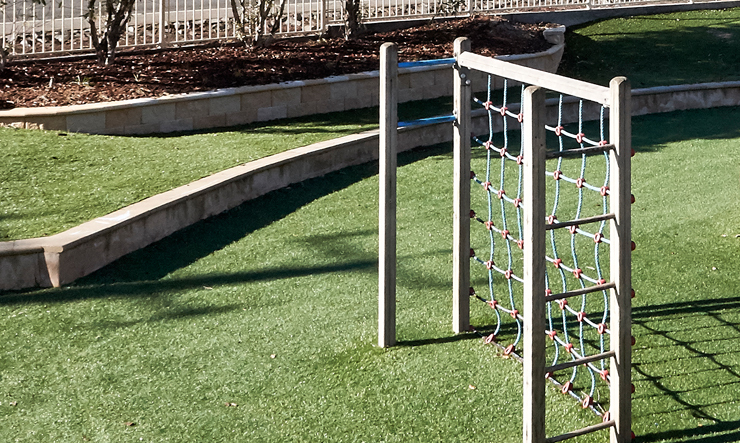 Playground rubber matting comes in a variety of thicknesses, depending on the height of your play equipment. 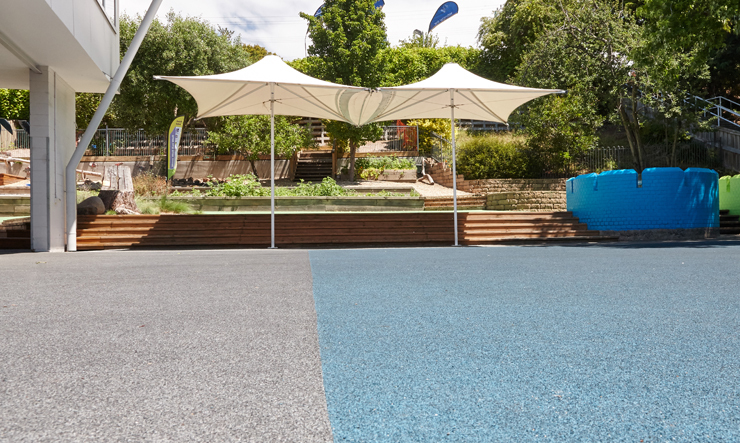 At the low end, our undersurfacing products can keep kids safe from falls of just over a metre. However, at the high end, they can protect kids at heights of over 4 metres! 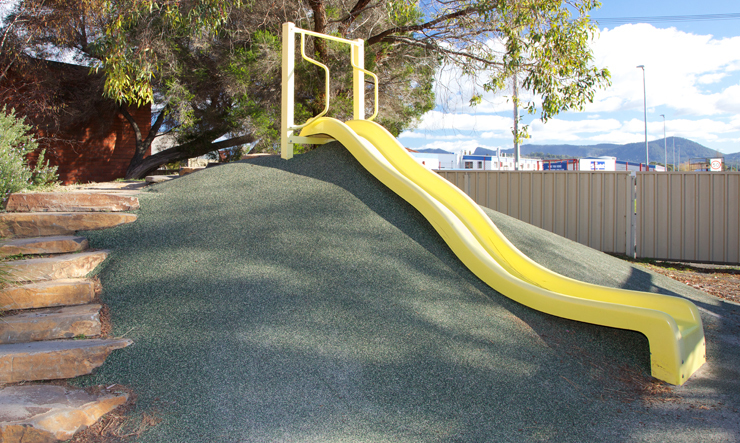 Now that’s a safety feature your playground cannot afford to ignore. Many of our undersurfacing products come in a variety of colours. This allows you to create designs or patterns within the flooring for a unique look. 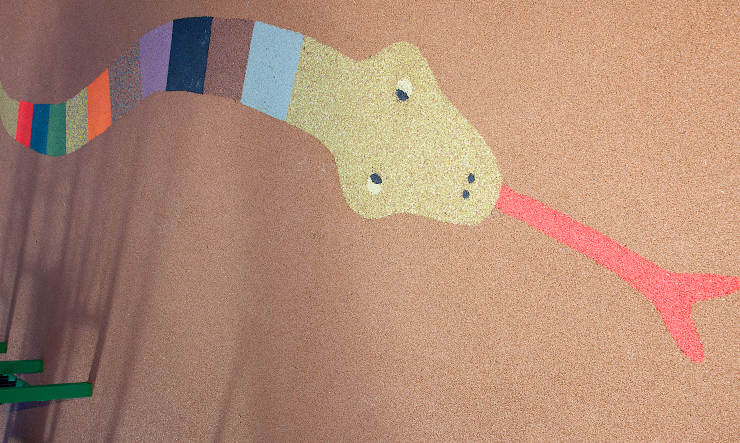 You can even insert renditions of animals that the kids can interact and play imaginatively with. You could also include areas for classic games, like hopscotch and handball. 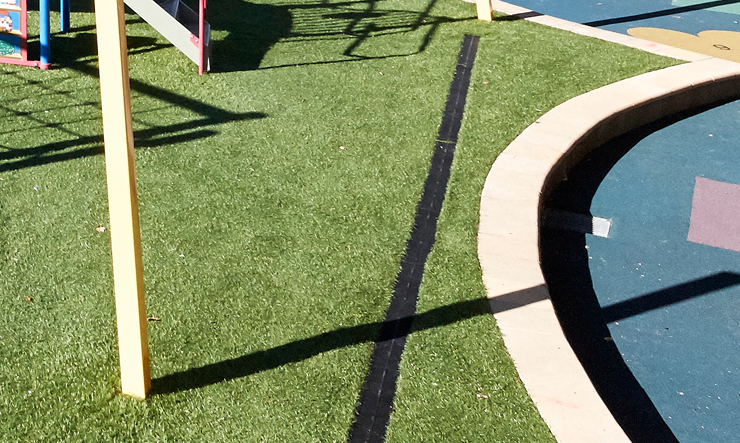 Our rubber mattings can be made handicap-accessible as well. 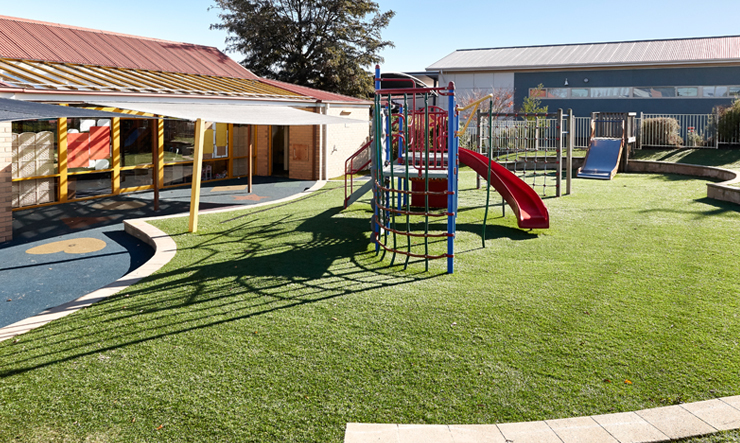 Around the edges of the playground, we can create ramps to accommodate children in wheelchairs or with other disabilities. We believe that every child should have easy access to enjoy time with their friends at the playground. 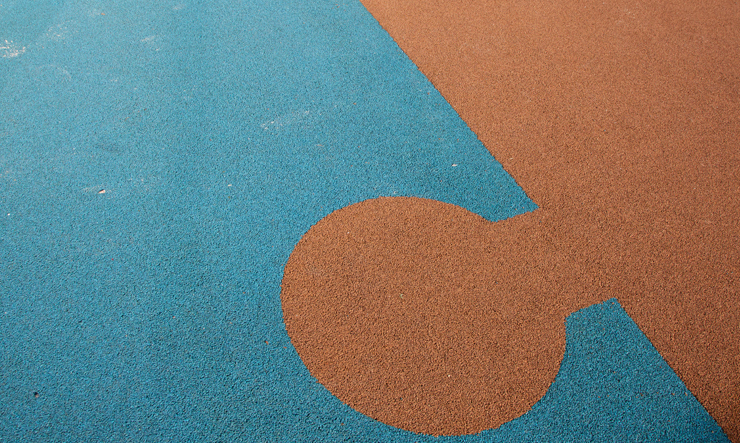 We would be happy to discuss our playground rubber matting products with you in more detail. Give us a call at 1800 113 110 or use our convenient online contact form to request more information. Our associates can walk you through our different undersurfacing options and guide you in choosing those that are best suited for your needs.